Ismail gained his Bachelor degree in Pharmacy from Elmergib University in 2009. He worked as assistant teacher in the University for two years. In March 2017, he graduated from Sheffield Hallam University with an MSc in Pharmaceutical Analysis. 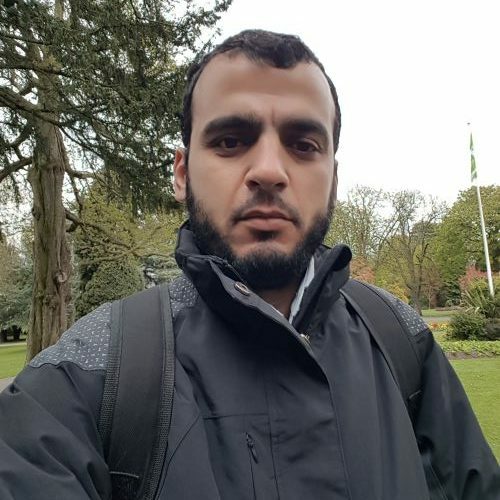 In Apr 2019, Ismail started his PhD under the supervision of Prof. Andrew Dove at the University of Birmingham.